Welcome to Issa’s Edible Adventures™! Help Issa find 3 ingredients from around the world to complete a dish in her mom’s, Chef Layla’s, restaurant. Like the app? Please share it! Sign up with your email address to receive news and updates from Issa! Thank you! You've been added to Issa's mailing list! Check out the trailer for Issa's Edible Adventures! Want to be a culinary adventurer? Start in a working, 3-D, restaurant kitchen and fly with Issa all around the world to pick up 3 ingredients in 3 different, beautiful global destinations to cook a dish! Along the way are clues to help you get from one destination to another and to find the next ingredient. When you return, turn up the heat and make the recipe yourself with in-app step by step directions! Take a peak inside a working, 3-D, restaurant kitchen learning all about ingredients, spices and equipment from around the world! Fly to beautiful, global destinations and learn all about food, culture, language and geography! 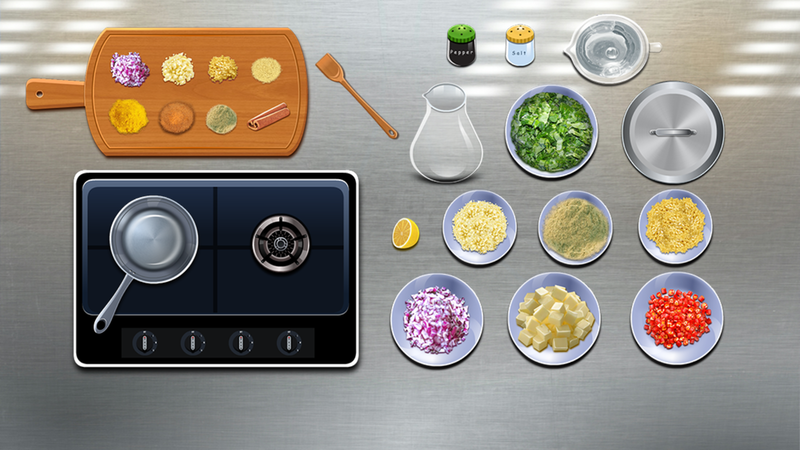 Learn how the different ingredients work in the dish and follow the in-app step by step instructions to make the recipe! Feeling inspired? 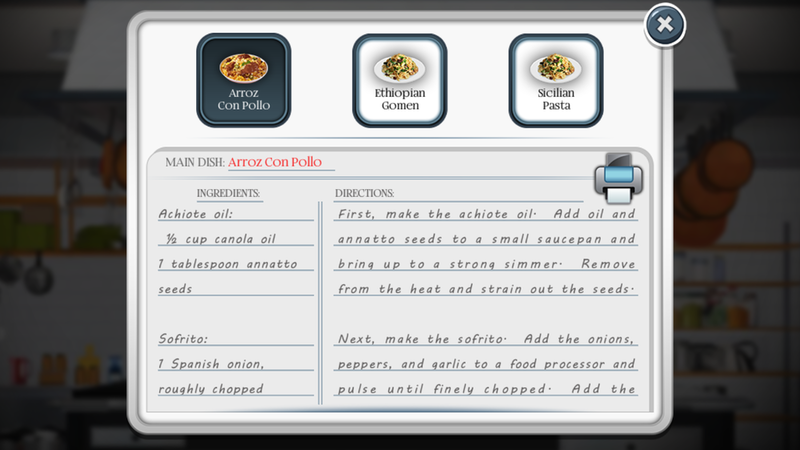 You can print out the recipe and cook the dish at home! COPPA-compliant!! Safe for kids! No third-party ads! Do you know what a Puerto Rican pilòn is? How about what languages they speak in Roscoff, Brittany? What crop is grown in the Yangtze River Basin in China? Have you ever made or tasted Ethiopian Gomen? Explore now!